There are a number of online features and facilities for our clients who have SysCAD licenses and current maintenance agreements. These are briefly described below and the direct links for these can also be found in the SysCAD Users. This is a section of our web page that can be used to directly download the latest SysCAD Installation files, updates and related documentation. To access this you require a current username and password. These are provided to new clients and updated each year when annual upgrade and maintenance agreement is renewed. If you are unable to login and have a current agreement, please contact the principal SysCAD support contact person in your company or email us at support@syscad.net. 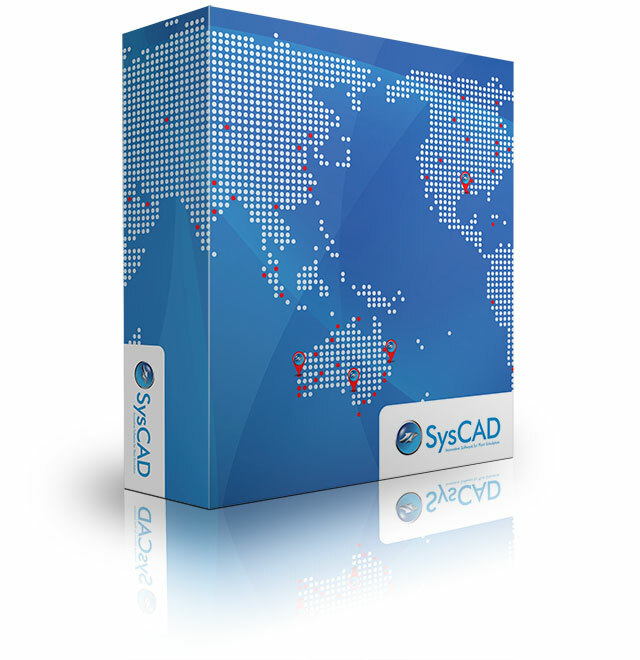 This is a direct link to our online SysCAD documentation, the same link is directly available from within SysCAD. This does not require a password to access the files. This uses the popular web based Wiki format (powered by MediaWiki as used by Wikipedia and many others). The online documentation in the SysCADWiki cannot be edited without a login and password. Utility to encrypt PGM files before distributing SysCAD projects. This can be used to (a) prevent users from changing or seeing the logic in PGM files; or (b) protect IP, such as detailed side calculations, model enhancements, etc from being seen, edited or copied by other users. This is another web based facility, called SysCAD Basecamp, provided to our clients who have purchased SysCAD and have a current upgrade and maintenance agreement. 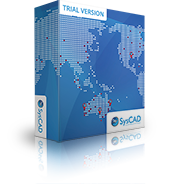 SysCAD Basecamp is a secure web based project collaboration tool which we primarily use for file transfer of projects, client add-ons and updates between clients and Kenwalt. An email based user name and logon is required. Please contact us by email at support@syscad.net if you require further information or access to SysCAD Basecamp.